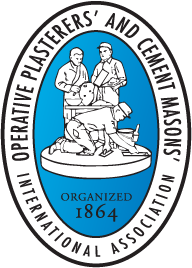 As an OPCMIA member and a sportsman or sportswoman, you’ve come to the right place! Activate your no-cost Union Sportsmen’s Alliance (USA) membership to connect with fellow union members who share a passion for the outdoors and begin enjoying all the benefits of USA membership! 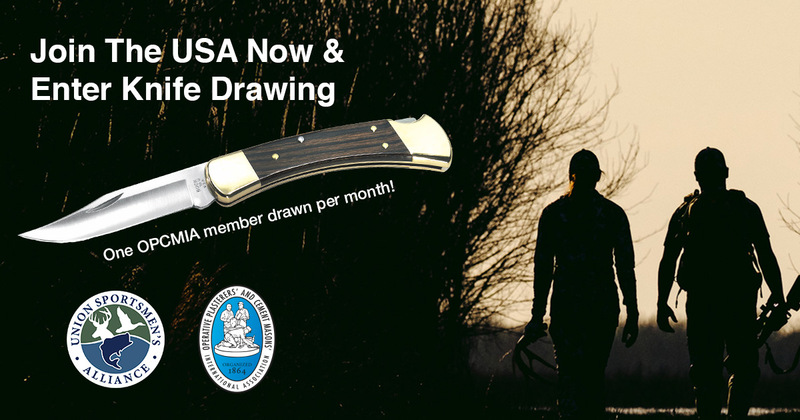 OPCMIA members who activate their USA membership now through Dec. 31, 2018 will be entered in a monthly drawing for a U.S. Made Buck 110 Folding Hunter knife—a classic and traditional favorite! After more than 50 years, it’s still one of America’s best-selling knives. Monthly winners will be drawn randomly. Thank you for your interest in the USA and NSSF’s Mentor Rewards Program. We’ve reached our limit for this giveaway at this time. We appreciate your support in our mission to increase mentoring opportunities in 2018.